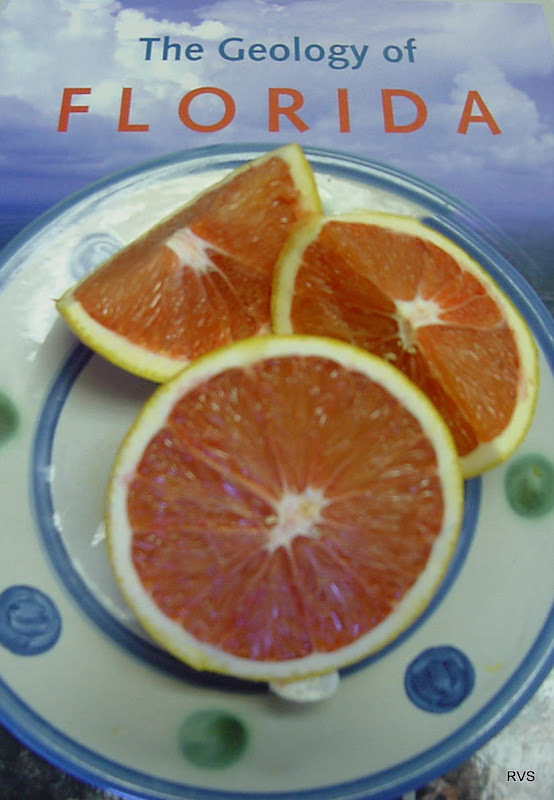 Never judge a Florida orange by the outside appearance of its peel. But then again I've never bought an orange to eat the peel. The Navel Oranges are the first oranges to arrive on your local green grocer shelf. Not too far behind is the Sunburst Tangerine. 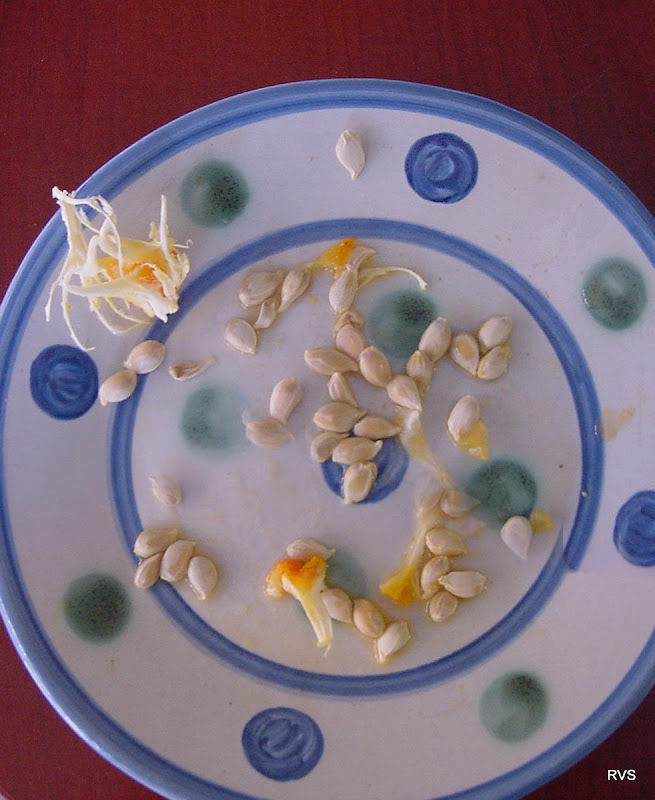 They are billed in the literature as “easy peelers with few seeds.” My hands-on research revealed the former to be true -- easy peeling indeed -- but as for the latter I was spitting out as many seeds as I was eating tangerine. Total seed count was forty four. That's a lot of seeds! Counting the seeds is a great way to hone your math. Thank you to the agencies who provide the data and support for making Go Hydrology possible. Disclaimer: All information presented in Go Hydrology! is provisional and for information and educational purposes only, and does not represent official policy or views of any agency or organization. GoHydrology 2010. Picture Window theme. Theme images by Airyelf. Powered by Blogger.